TobyMac, known for his positive, high-energy songs with Christ-centered lyrics, and six other artists will perform in a concert “all about the hits all night long” in Duluth this upcoming Thursday. This year, Matt Maher, Mandisa, Mac Powell from Third Day, Capital Kings, Ryan Stevenson and Hollyn have joined TobyMac’s “Hits Deep Tour.” The event will feature the artists’ most popular songs throughout the evening at the Infinite Energy Arena, 6400 Sugarloaf Parkway, beginning at 6:30 p.m. March 9. 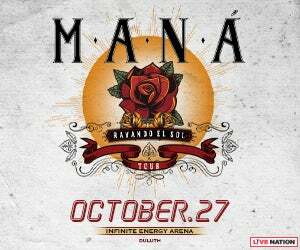 The Grammy Award-winning headliner whose style ranges from hip hop/R&B to reggae to pop to rock will be accompanied by his band Diverse City. They will serve up crowd-pleasers such as “Made to Love,” “Me Without You,” and more. TobyMac started as part of the award-winning Christian group DC Talk, which formed in the late 1980s. The group announced its hiatus about a decade later, when TobyMac began his solo career, which took off. His most recent song “Love Broke Thru” speaks on how God can mend a divided America. He pointed out how much he appreciates Atlanta’s diversity and how much the city has embraced his ministry. “Unity’s an issue that’s really important to all of us,” she said. The singer-songwriter shared how she’s recently overcome challenges including food addiction and the death of a close friend. After taking a break from the spotlight, she hopes to encourage others going through difficult situations. About three years ago, Mandisa’s friend Kisha Mitchell was diagnosed with breast cancer while pregnant with her son Brennon. Mitchell only got to spend the first year with her child before she died, Mandisa said. Mandisa, TobyMac and gospel artist Kirk Franklin have teamed up for the new song “Bleed the Same,” which will be on her upcoming album “Out of the Dark” available May 19. Ticket prices range from $15 to $69.75. 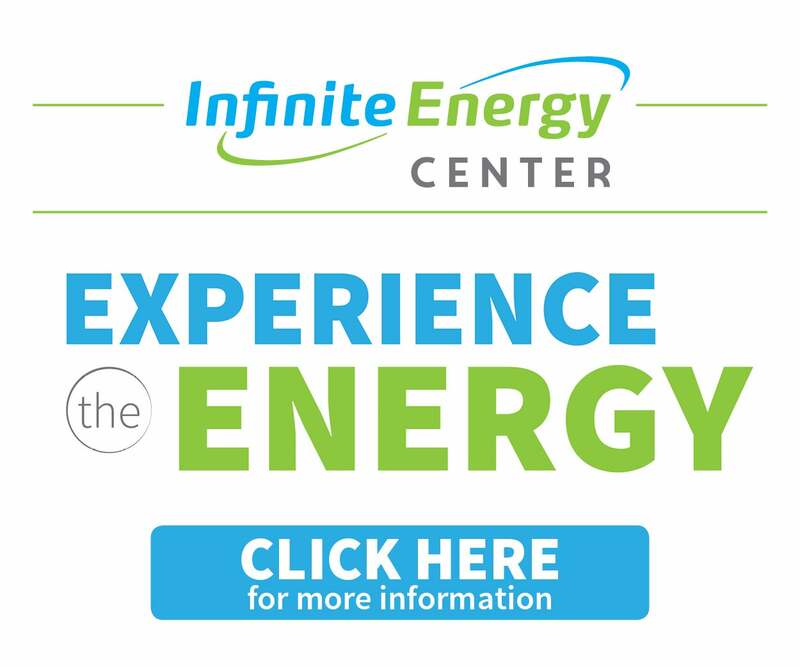 For more information and to purchase tickets, visit infiniteenergycenter.com or call 770-626-2464.